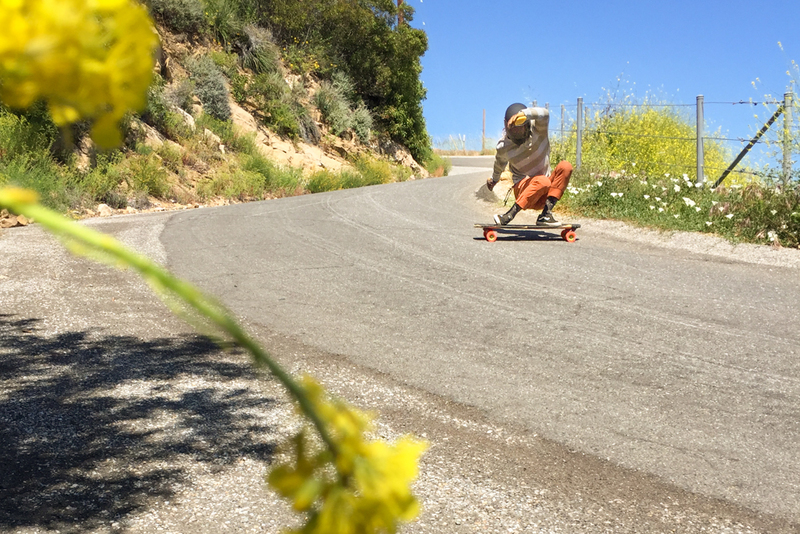 DC’s 5th Annual, Birthday Outlaw Downhill Skateboard Race. This is Danny letting you know that my 5th annual Birthday Race is coming up this Saturday! Please meet at the house. We are camping and partying at no later than 11am as the race will start at noon. $40.00 entree fee gets you the race, food, and beer at the party. Awards will be at the skatepark, so make sure to bring your park shredders. It looks like the weather will be great for Saturday but Friday and Sunday could actually bring a few showers to the small desert town. Be prepared! Here is a link to the facebook event page : Click Here. 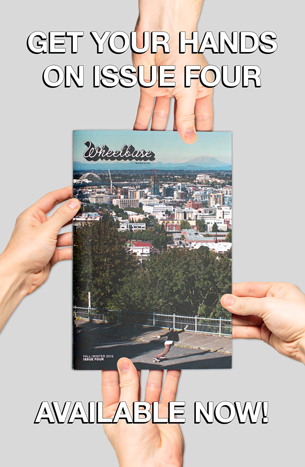 And make sure to check back here, at Wheelbase, for all the official event coverage soon after the weekend. Thanks for coming. Let’s get RAD! 2 Responses to DC’s 5th Annual, Birthday Outlaw Downhill Skateboard Race. Danny,The FB link doesn't work. Event sounds great, need more info. Thanks for the heads-up. Should be working now. Sorry for the inconvenience. Let us know if it still doesn't work. Skate soon.